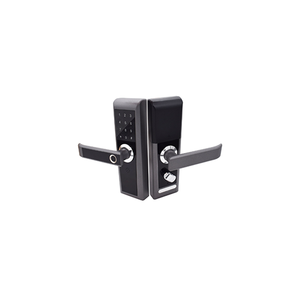 Wenzhou Meigu Lock Industry Co., Ltd.
Related Products You can click the photo to check detail information directy. Q6: How do I read your catalogue9 A6: You can send us an email or contact our customer service. Please fill in the information and we will mail you a price. This machine tools has a double to guard against thief function: The gearing bore of machine all carried out. , LTD specializes in manufacturing road safety productions, parking lot safety productions and other related productions. 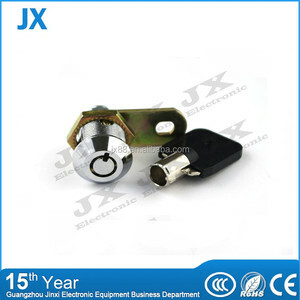 The quality of our productions is checked by the highest authority organization----China traffic security production quality inspection centre. 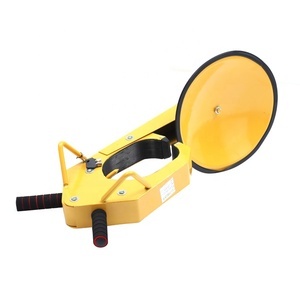 Wenzhou Puyi Light Industry Products Co., Ltd.
Payment terms We accept payment terms:L/C, T/T and Paypal Shipping 1)By air or sea or combined transportation 2)Express:FedEx,UPS,TNT,DHL,EMS. etc We looking forward to establishing long -term business relationship with you in future. 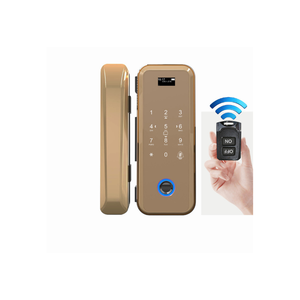 If you are interested in our product,please feel free to contact us. 3. Pre - market after - sales service. 4. Installation and 5. Provision of technical guidance. 4. After service guarantee, assure you the best services at all times. 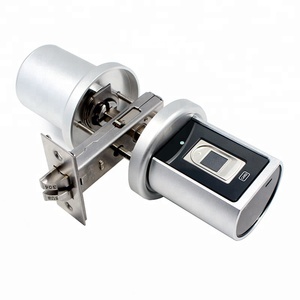 Shenzhen Seamooncloud Technology Co., Ltd.
No matter what the size of your lock, one step of the lock, a great leap of your life. Q2 : What about the damage during transportation9 A2 : You can take pictures of the damaged products and send to us. 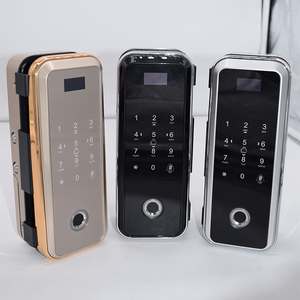 If you want the sample, please send a quotation to us, or make direct contact with the customer service. 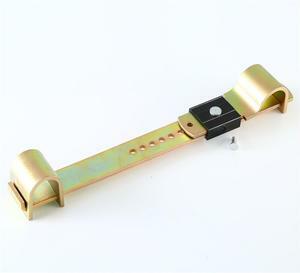 Key pull Key can be withdrawn in a or two position. And your detailed Company name, delivery address, Receipt person, Telephone. Packing declaration and other special documents are also available on demand. 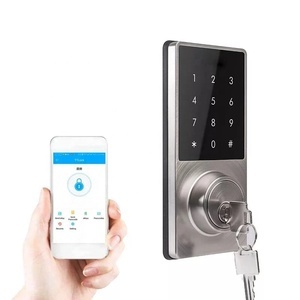 Alibaba.com offers 1,765,046 lock products. About 4% of these are locks, 1% are key chains. 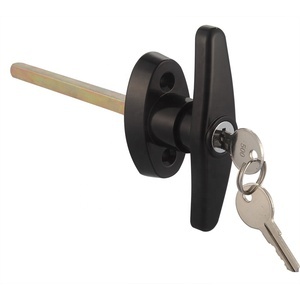 A wide variety of lock options are available to you, such as free samples, paid samples. 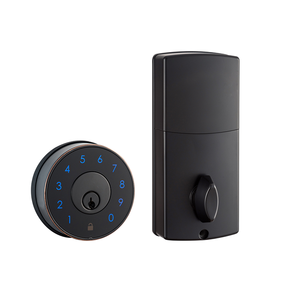 There are 1,763,966 lock suppliers, mainly located in Asia. 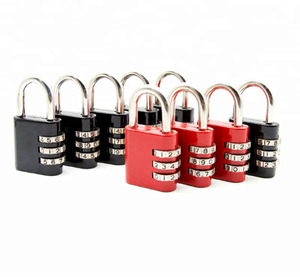 The top supplying countries are China (Mainland), Hong Kong, and Taiwan, which supply 97%, 1%, and 1% of lock respectively. 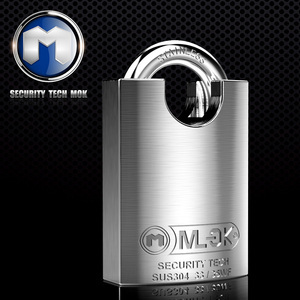 Lock products are most popular in North America, Domestic Market, and Western Europe. 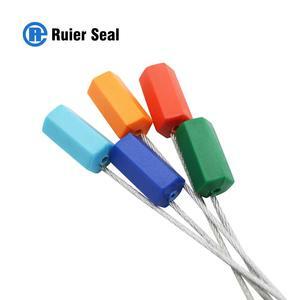 You can ensure product safety by selecting from certified suppliers, including 610,632 with ISO9001, 238,405 with ISO14001, and 182,504 with Other certification.